A study published in the British Medical Journal in December has finally dispelled the stereotype that the British have bad teeth. Popularised through US TV culture, in particular, The Simpsons and from Hollywood character, Austin Powers, the British teeth have often been depicted as less than ideal. This research, however, proves these depictions may be misjudged. Comparing oral health between Britain and the US and assessing levels of educational and income related oral health inequalities, the new study measures the number of missing teeth, self-rated oral health and oral health impacts on daily life in the US versus the UK. 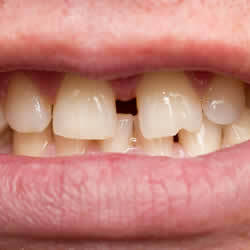 The results show that the average number of missing teeth was significantly higher in the US (7.31) than in England (6.97). Wider educational and income oral health inequalities were also identified in the US compared to the UK. 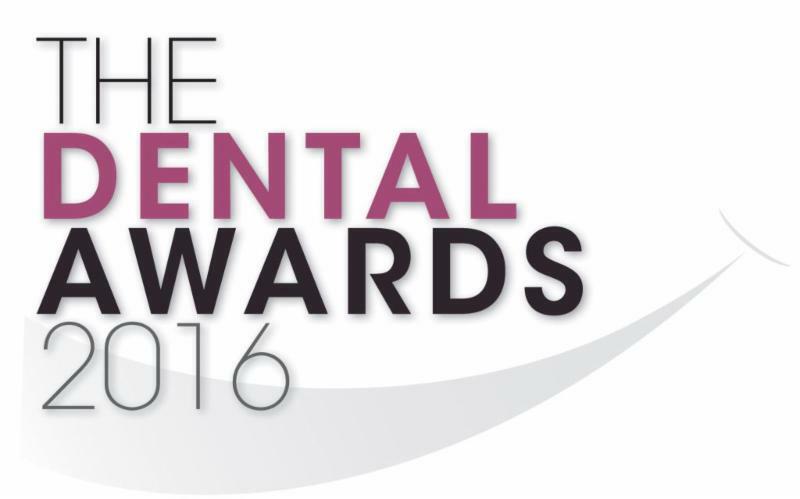 Waterpik International Inc. is a proud sponsor of The Dental Awards 2016. Good luck to all the entrants. We look forward to announcing the winner 22nd of April.